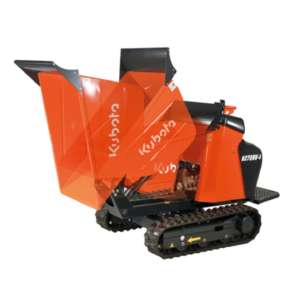 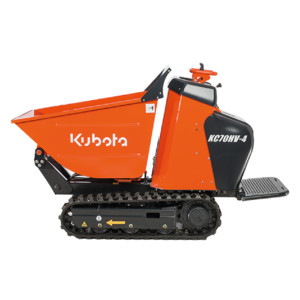 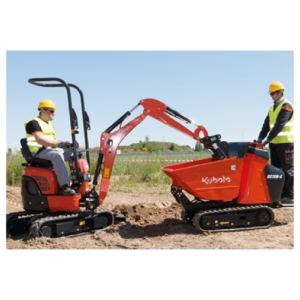 The KUBOTA KC110HR-4 is the ideal workmate for a mini-excavator on a worksite. 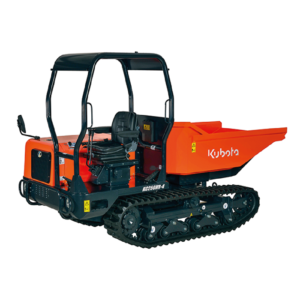 Compact, powerful and redesigned for better comfort, the new Kubota KC250HR-4 saves you time and trouble. 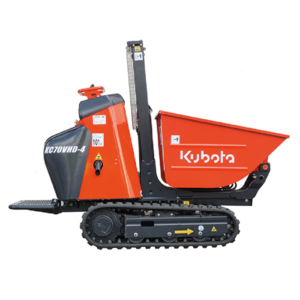 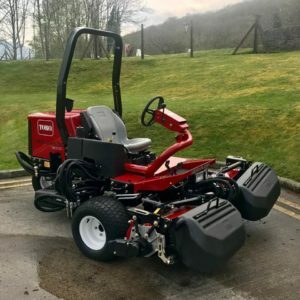 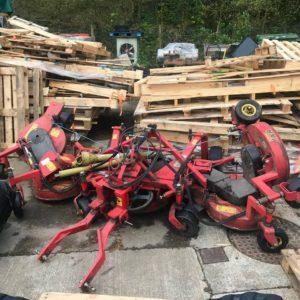 Compact, powerful and designed for optimum comfort, the new Kubota KC70HV-4 saves you time and trouble. 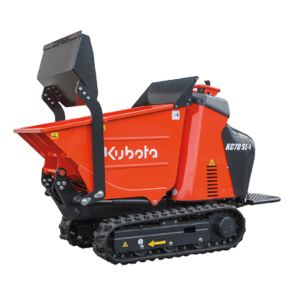 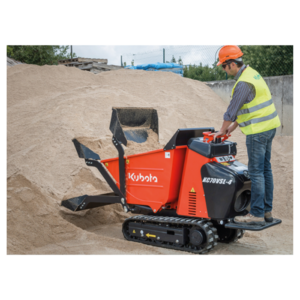 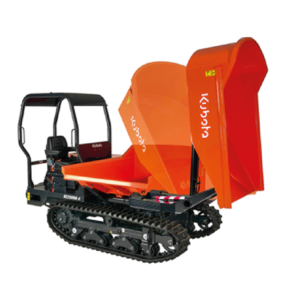 The KUBOTA KC70SL-4 is a crawler dumper fitted with a self loading shovel. 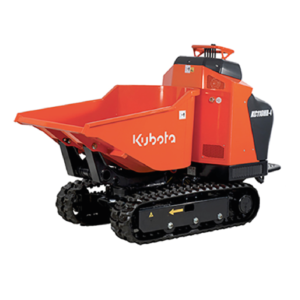 This new version of KC70-4 offers you a high dump function. 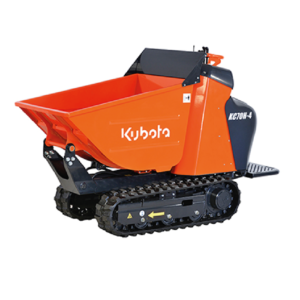 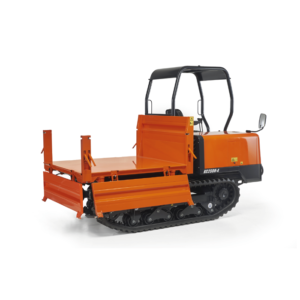 The Kubota KC70VSL-4 is a crawler dumper fitted with a self loading shovel and a variable undercarriage.